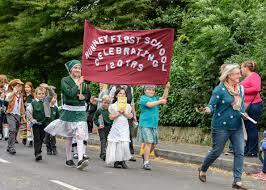 Nunney First School has strong community links both in the village and more widely in the Frome area. 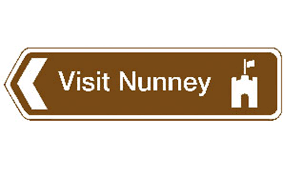 Both Nunney Parish Council and the Nunney Community Association (NCA) receive regular updates on events at our school. 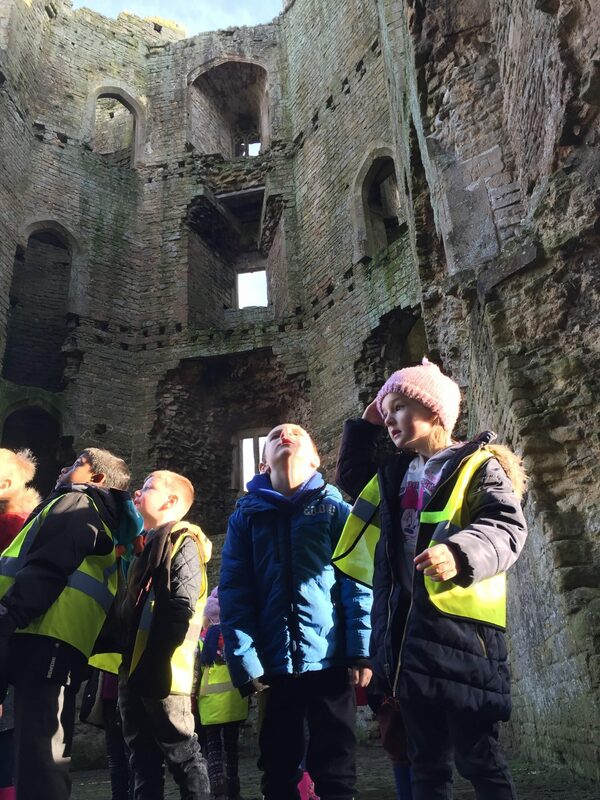 Local residents with a knowledge of the history of the school, the village and the surrounding area are frequent visitors to the school. 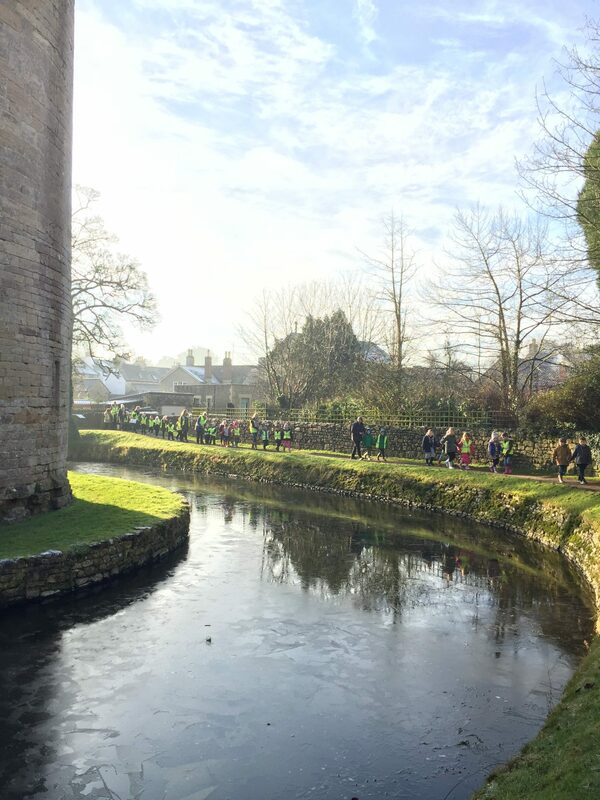 The children make regular visits to the village to explore the castle, other features of the village and All Saints Church where the school holds Easter and Harvest celebrations. Members of the Nunney Flower Show Association are active volunteers in the Mucky Pups gardening facility. In 2016 the Flower Show was held on the school site as part of the community helping to celebrate the school’s 120th anniversary. At Christmas children go to Dallimore Mead sheltered housing to sing carols and Christmas songs to the residents. Aster Homes, who manage Dallimore Mead, donated the tyre park in the school playing field.